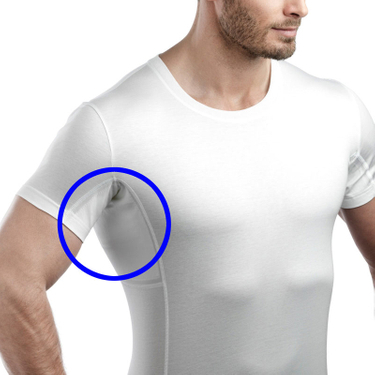 The laulas® casual shirt does not retain your underarm sweating, but makes it almost invisible. 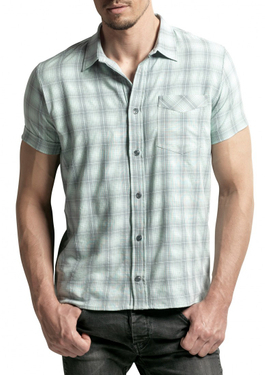 This casual shirt was sewn without the laulas function in the armpits. The fabric of this shirt dries so fast, that significantly fewer sweat patches occur and are hardly visible. For the hot summer days without undershirt in your leisure time. reduces sweat patches from excessive underarm sweating significantly and naturally – without intervention in your body! no fear of odor problems. This fabric was treated in Switzerland with the PURE technology. Silver coating on every individual fiber. Lasting freshness all day long - up to 70 washing processes. laulas® gives thousands of customers in more than 30 countries a little piece of life quality back. The new laulas casual shirt supports this on days on which you would not like to wear an undershirt.